With Christopher Nolan’s Dunkirk opening this weekend in North America, I recently spoke with Fionn Whitehead, Jack Lowden and Barry Keoghan about making the film. As you’ll see when you watch the interview, the three of them clearly bonded while making Nolan’s epic war film because they were constantly joking around during almost every question. Saying that, we still talked about how they prepared for their roles, what it was like filming in IMAX, memorable moments from filming, what surprised them about working with Nolan, if they filmed any deleted scenes, and a lot more. 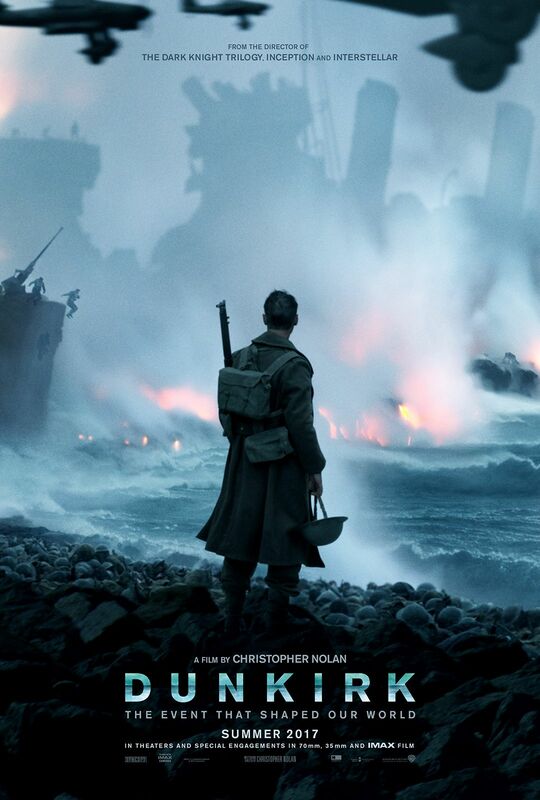 The film follows the true story Operation Dynamo, the rescue operation that saved hundreds of thousands of British soldiers who were trapped on the beaches of Dunkirk during World War II. Nolan’s film is a triptych story where he explores the rescue from land, air, and sea. Finally, while you have a lot of choices on where to see Dunkirk, I want to strongly recommend seeing it in IMAX. The reason I say this is because Nolan shot most of the film using IMAX film cameras so the majority of the movie plays in full screen IMAX. I can honestly say I’ve never seen anything like Dunkirk in an IMAX theater because it feels like Nolan has transported you to the beaches of France and right in the middle of the battle. It’s an experience you won’t soon forget. Check out what Fionn Whitehead, Jack Lowden and Barry Keoghan had to say in the player above and below is exactly what we talked about followed by the synopsis and some images. How was Finn cast because he wasn’t in ’71? What kind of shoot was it? What it was like shooting with the IMAX cameras? Did they do a lot of ADR? What was their reaction to the finished film in IMAX? Memorable moments from filming. They talked about a tornado near where they were filming. 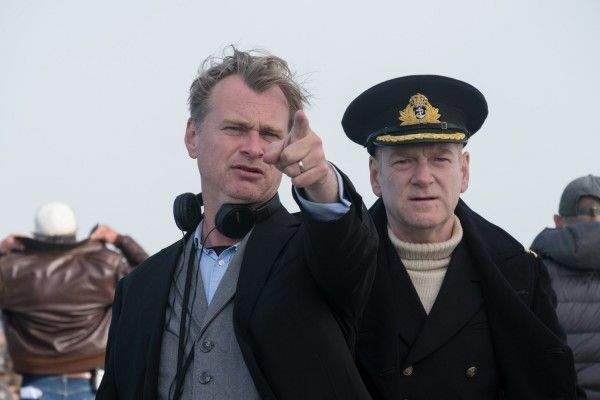 What surprised them about working with Christopher Nolan? How do they like to work on set and how many takes did they do on Dunkirk? How did they prepare for their roles once they got the script? Did they play the junket game at the Dunkirk junket? Did they have any deleted scenes? How you don’t see the German side in Dunkirk. You never learn things the soldiers wouldn’t know. When 400,000 men couldn’t get home…home came for them. Warner Bros. Dates Two Mystery DC Movies for 2020, but Which Ones?